The future is here, and Microsoft has released their newest operating system. Beginner or not, there is tons of new information that can be found in this book. 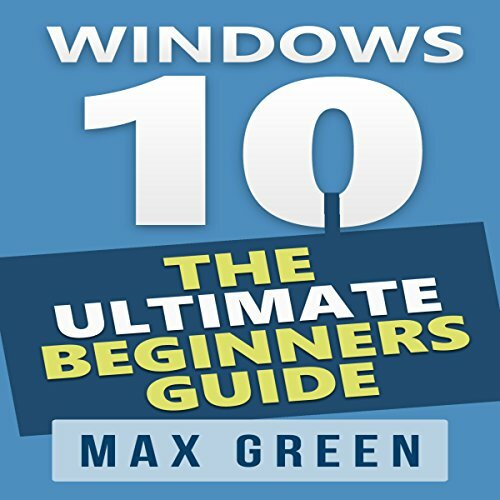 Save yourself the trouble of trying to figure this out by yourself; this book has everything you need to know about Windows 10. Microsoft has added tons of new features. This book will take you on a step-by-step process on how to install Windows 10 and how to use all of its amazing features. What are you waiting for? Start your journey today!